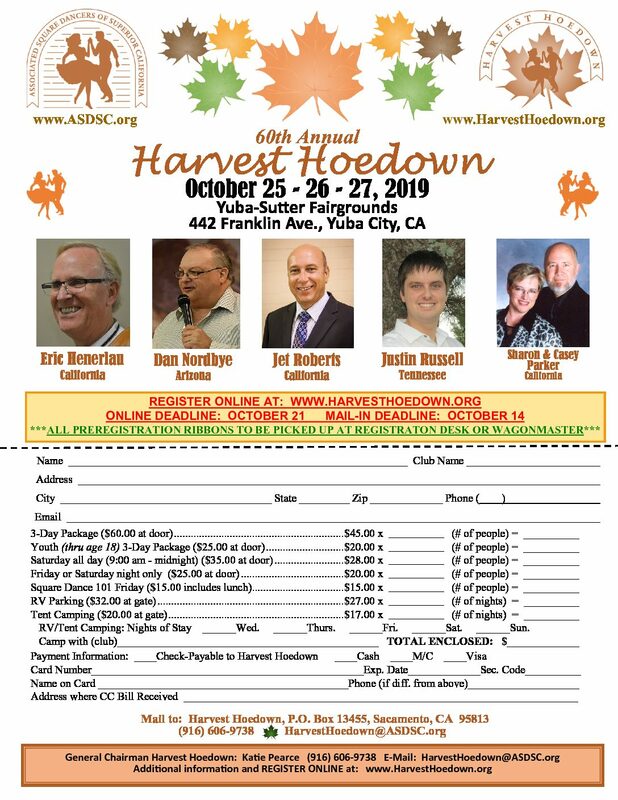 Thank you for your interest in Harvest Hoedown! We don’t have the on line registration available yet, but it will be coming soon! Check back in a couple of weeks, we will have it ready for you!